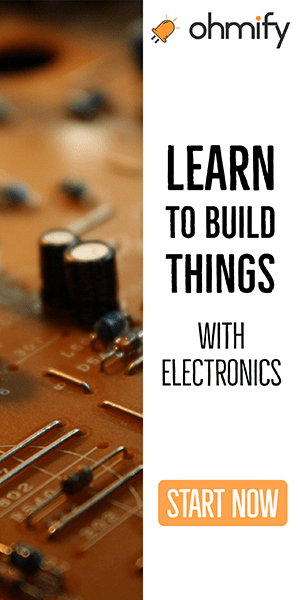 A while back I wrote a blog series for Atmel on how to build a microcontroller board. I also created a version for my blog, and it became very popular. The idea was to show what it takes to build a microcontroller board from scratch. 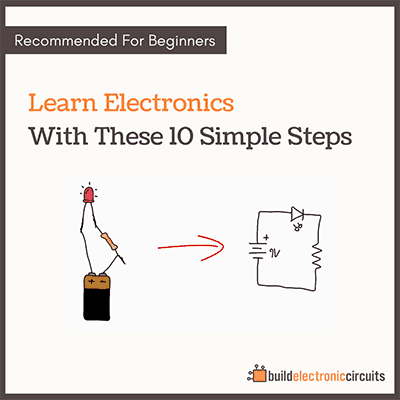 Throughout the tutorial, you’ll learn the steps you need to build your very own microcontroller circuit. You will then be able to use this circuit to build a blinking lamp, a robot, an automatic cat-feeder or whatever idea you want to build. My goal was to make the circuit as simple as possible, without the need for any external programmer or debugger. 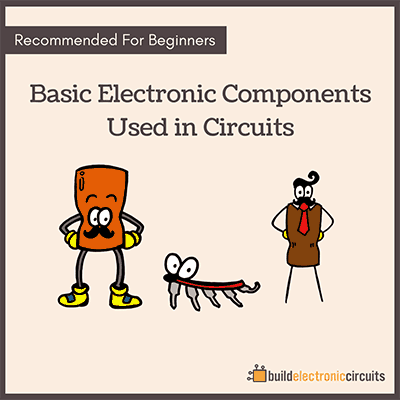 A circuit you could just plug into a USB port on your computer and program. I did not plan it out in any way. I just built it while writing about the process. Hi I am Khalil Fallah and I need help with the battery charging circuit and the turbine wind turbine control circuit. 1-i wanted you to supply me with all the components i need for my projects how long will it take to reach in Uganda in LIra in northern part of the country. 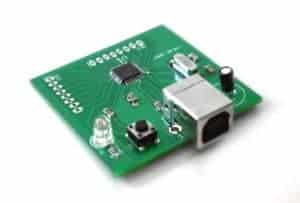 2-If i may need a ready build up circuits e.g Power amplifiers, phones etc together with its housining can you supply me.